3 What are the Benefits of Using a Nano-Ceramic Coating? 7 Where Can I Buy Armor Shield IX? Did you know that car owners spend more than $10 billion every year on washing and waxing their cars? That’s a lot of cheddar to spend on making your car, truck, or SUV look pretty. 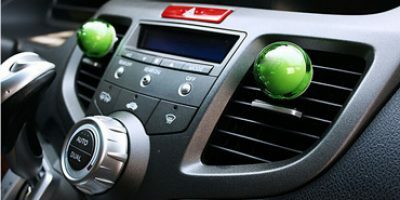 While everybody loves to drive around in a shiny or clean-appearing vehicle – what we despise is the time and money spend on removing bug-splatters, bird crap, and more. 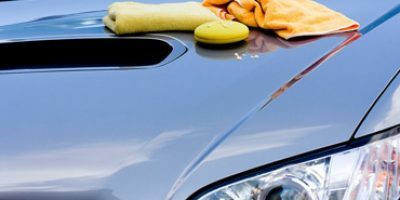 If you’re sick and tired of washing and waxing your car, done with the sore muscles after frequently reapplying car wax every month, and have had enough spending $30 or more each week to have a professional do it for you – then do-it-yourself ceramic coating might be the perfect product for you. For those who may have never heard of DIY Ceramic Coating products or are curious about whether or not these products are all they are cracked up to be – this article should clarify some things. You’ve probably heard of Ceramic Coating as a service offered by professional detailing or vinyl wrap companies. But you’ve also probably been told that these professional ceramic coatings can cost nearly $2,000 to have professionally applied. 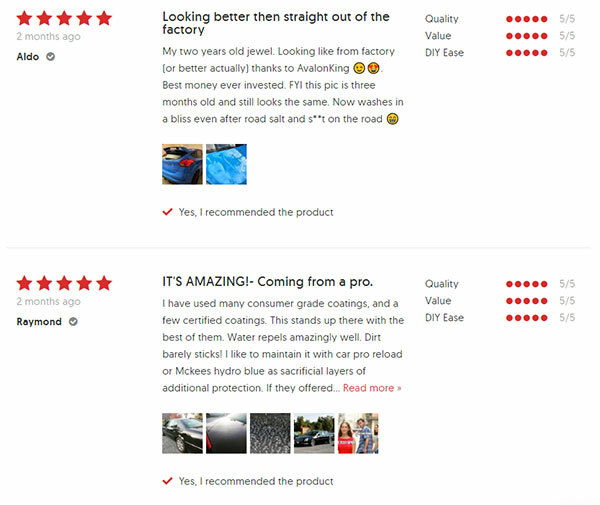 What you might be surprised to learn is that this proven automotive paint protection product has been re-engineered and packaged as a Do-It-Yourself product, that is fairly simple to apply, can last several years, cost about 95% less than professionally installed services – yet produces similar results. It’s known as DIY Nano-Ceramic Coating. And it’s taking the automotive industry by storm. DIY Ceramic Coatings like Armor Shield IX empower vehicle owners to become proactive about exterior paint protection. Essentially, a Nano-ceramic coating is a microscopic layer of skin that infuses itself the surface of your vehicle and creates a protective layer over the clearcoat. It uses nanotechnology – kind of like Tony Stark’s Iron Man suit in Avengers Infinity War – without the bulletproof ability. A Nano ceramic coating is a liquid-polymer derived from silica. Nano refers to the microscopic size of the particles in the coating, that range in size from 80 to 100 nanometers. For a point of references – there are 25 MILLION nano-meters in an inch. 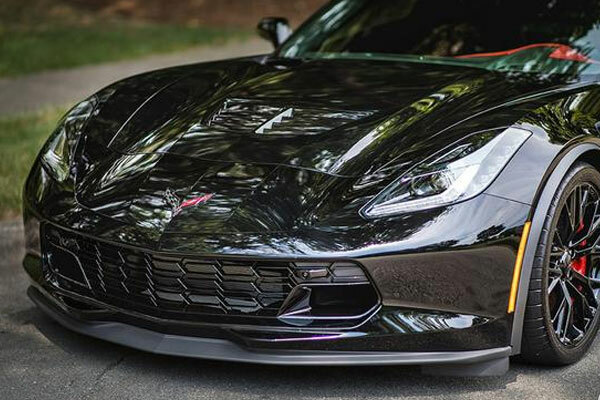 Think of a Nano-ceramic coating as a paint sealant on steroids. 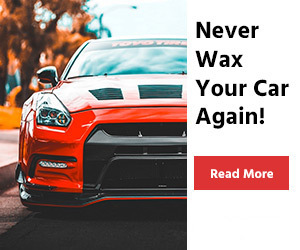 While car wax provides a hard carnauba shell that lasts about a month, and paint sealants can last about half-a-year, Nano-ceramic coatings like Armor Shield IX can last years. First, you need to prep the vehicle correctly. This will include washing and sometimes prepping the surface of your vehicle by using a clay bar. Second, you’ll apply the Nano-ceramic coating as recommended by the manufacturer – using their supplied materials and instructions. Third, the ceramic coating goes to work. In a period of 24 hours, the microscopic ceramic coating particles fill in the peaks and valleys found on the surface of your car’s clearcoat to make it a completely smooth and flat surface. Essentially – creating an Armor Shield on top of your vehicle’s clear coat. Since the ceramic coating particles are so small, they seal all the microscopic pores within the paint and clear coats, making the surface hydrophobic (water-repellent), but also resistant to UV, scratches, chemicals, extreme heat and even anti-graffiti. Once the product has cured, it can maintain the same level of protection from two to five years – mainly depending on its application and the condition of the paint prior to installation. What are the Benefits of Using a Nano-Ceramic Coating? There are generally two items that destroy paint – excessive exposure to UV sunlight, and acids & chemicals like bird droppings, bug splatters, road grime, and acid rain. 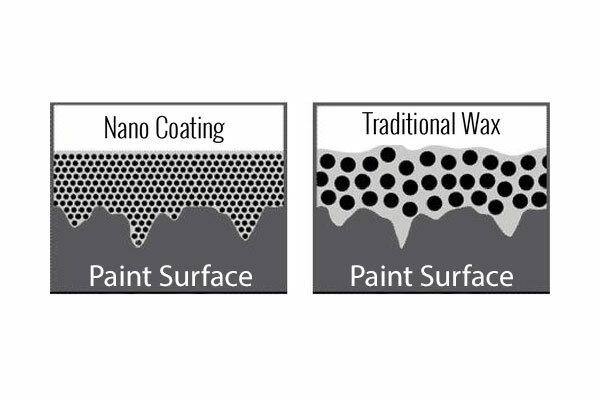 Specifically, there are a few specific benefits that only nano-ceramic coatings offer consumers. 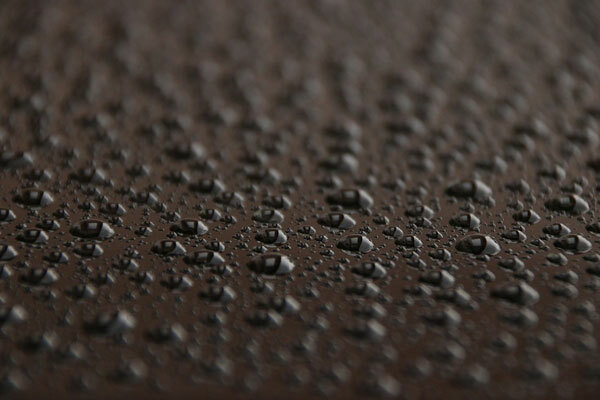 Exceptionally Hydrophobic: This basically means that water will be repelled instantaneously. When your car is ceramic coated, it causes water to bead up and roll off of the surface along with most dirt, grime, or mud. Snow and ice will stick to the Nano-ceramic coating layer – not the paint and easily brushes off. This keeps the vehicle naturally cleaner, which can reduce trips to the car wash – saving you money. Protection from UV Damage / Oxidization / Rust: When vehicles are exposed to the sun, the paint will fade and lose their luster. It’s because of ultraviolet sun rays, that causes oxidation to the paint; which can eventually lead to rust. Maintains Scratch-Resistant Qualities: Nano-ceramic coatings are incredibly durable – and acts as a sacrificial layer of protection. This helps to resist scratching under that exceptionally hard shell. If scratches do occur, it’s on the ceramic coating layer and is easily buffed out. Improved shine: We’re being REALLY modest here. Wax properly applied makes a car shine – Nano-ceramic coatings provide a luster that is brilliant. The paint will sparkle, produces a deep, glistening appearance, and maintains a showroom shine for years. The professional applied ceramic coatings are slightly different in their formulation than the DIY kits. The primary difference is in the length of time it takes for the product to cure once it’s been installed. The primary reason for the elevated cost is the installation. Applying commercial grade ceramic coating requires the use of a clean-sphere environment since it takes longer for it to cure. It also requires specific preparation steps, equipment, techniques, and hours of labor. The process of installing this type of ceramic coating can take anywhere from one to five days. Consumers can opt for a few different grades – from an entry level coating that typically begins at $500 installed, to a professional, high-performance Ceramic Gold product – costing close to $2,000 or more. The DIY consumer kit is that perfect product for the individual who is tired of constantly washing and waxing, wants to protect their car’s exterior showroom shine – without breaking the bank. These products, like Armor Shield IX, have been scientifically formulated for easier installation, quicker curing time, and still producing exceptional results. Like any aftermarket product, there are different grades of product quality with DIY kits. Armor Shield IX would be considered a premium grade due to its durability, ease of installation and product longevity. Truth be told, DIY ceramic coating kits are not for everyone. For example, if your cars paint is in poor condition, the ceramic coating is not going to adhere as well. Also, if the body is not prepped correctly, mixed results are likely. But, if your car is relatively new, and you follow the recommended steps for installing and caring for your car’s exterior – it’s a product that can save you a tremendous amount of money, time, reduce frustration, and provide a brilliant shine that others will be envious. Where Can I Buy Armor Shield IX? 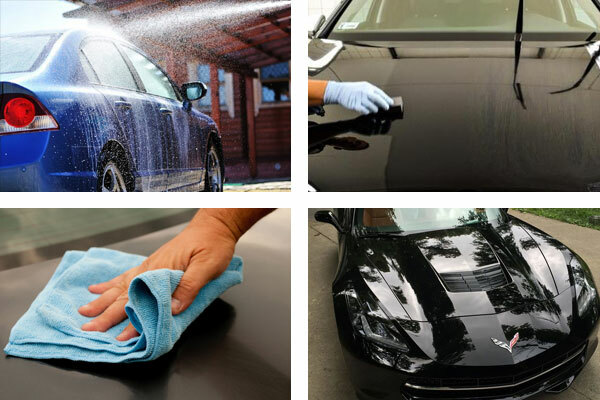 If you want your car to look like it’s been washed and waxed every day – for years – Armor Shield IX is a good investment. If you’re tired of using elbow grease and chemical cleaners to remove bug splatters, bird crap, and road grime – Armor Shield IX is a good investment. If you want to protect your car, truck, SUV, motorcycle, race car, or other clear-coat painted vehicle with a deep, glossy finish, that will be easier to clean, and reduce the potential of aging, paint fading, and damage – Armor Shield IX is perfect for you. 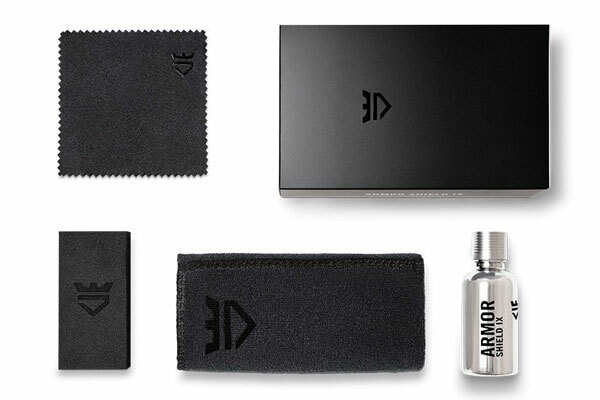 This premium grade Armor Shield IX DIY Nano-Ceramic Coating Kit can be purchased directly from their website – and shipped directly to you, skipping the distributors, warehousing, retailers – passing the savings to you.